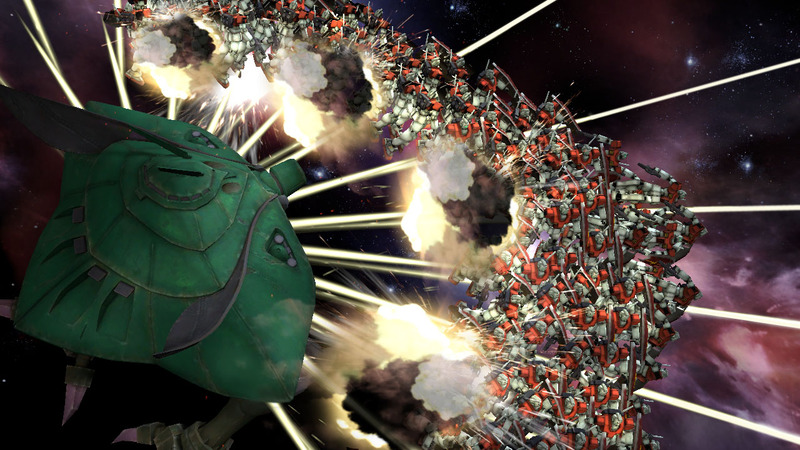 Gundam comes to life in the classic Dynasty Warriors series like never before! Experience the thrill of reliving your favorite epic battles from the Gundam Universe in epic battlefields with hundreds of opponents! 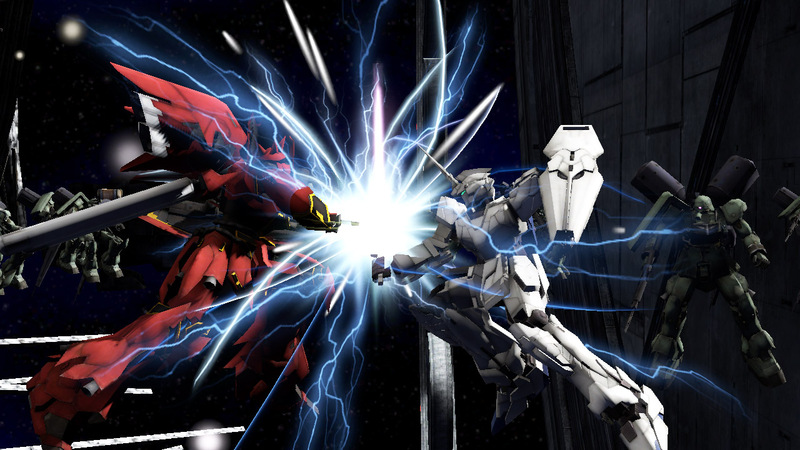 Play as your favorite Mobile Suits from series such as Gundam Seed and Gundam Unicorn for the first time ever! 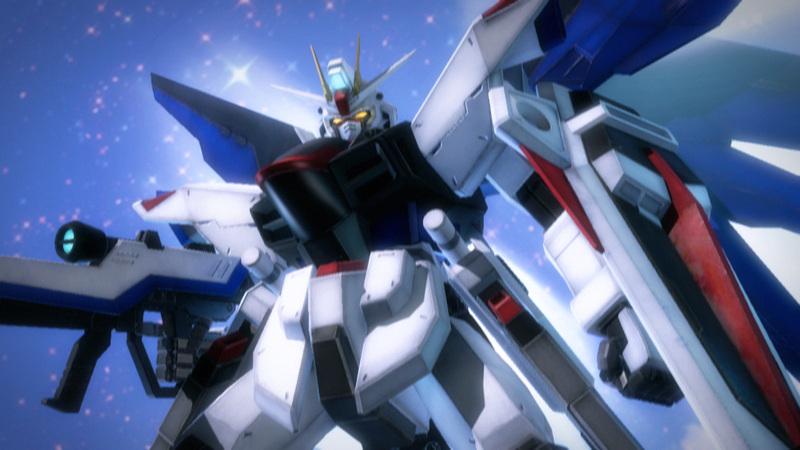 Features over 100 playable Gundams and thrilling story episodes for each series represented!